I am pretty sure that most people are walking right by these – and rightfully so – they are cheap looking, cheaply painted, no articulation and downright ugly. So why do I get so excited over stuff like this? I have no idea! 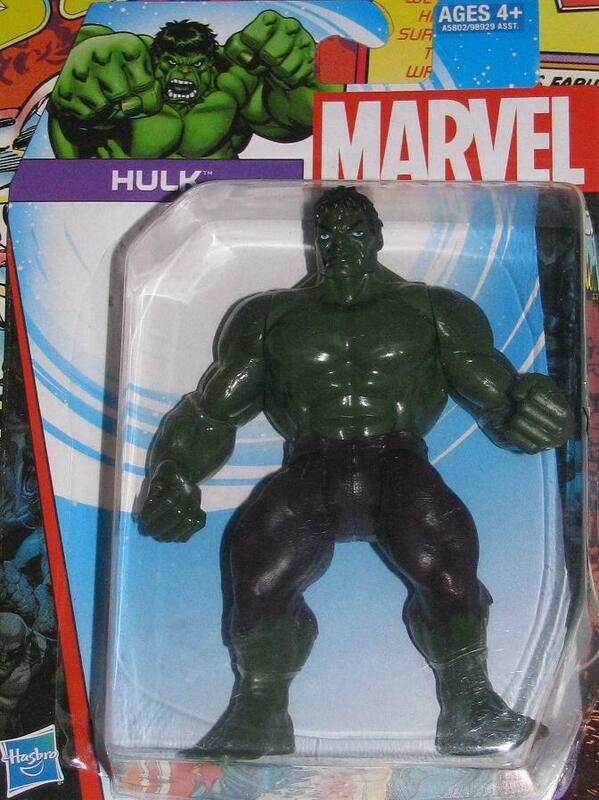 This is just a repaint of the cheaper Avengers Assemble line Hulk that hit big box stores last year. Both lines of these series are cheap figures designed to release something more for children rather than collectors – which is fine. Actually I am glad they made these – I even like the card art better than the Avengers Assemble backer card art – because it does seem that they are making these toys more for adults sometimes. 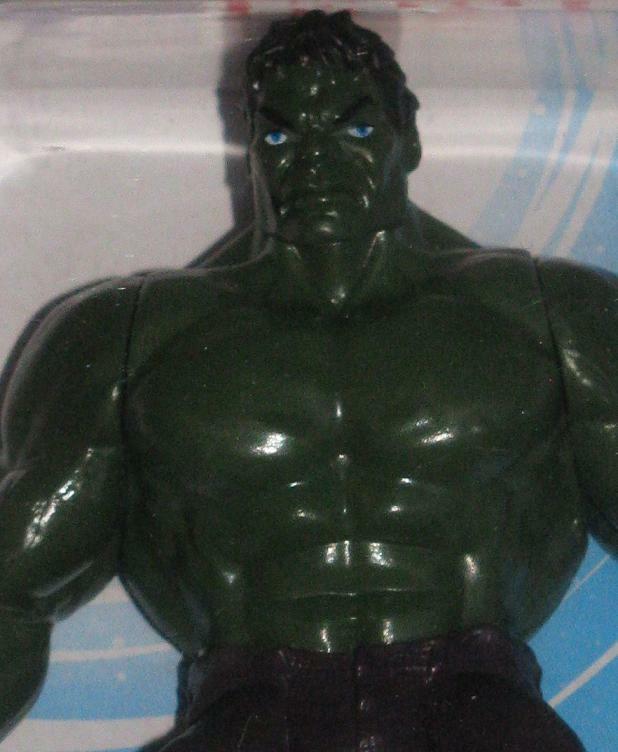 I am not saying any collector’s SHOULDN’T pick this up – all I am saying is that this figure has it’s place and I don’t think figure collectors collections.